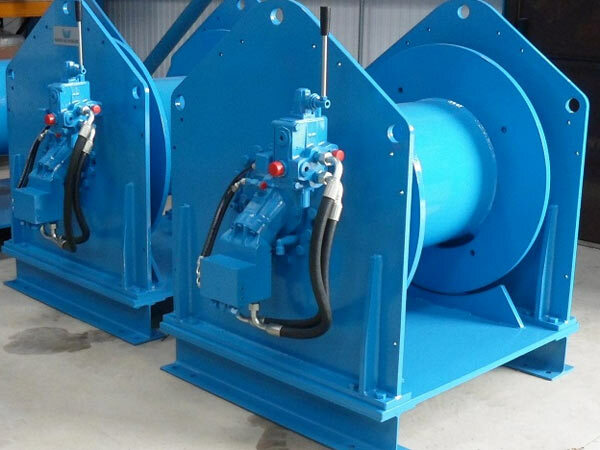 Hydraulic towing winch is driven by hydraulic pump and applied for boat towing. 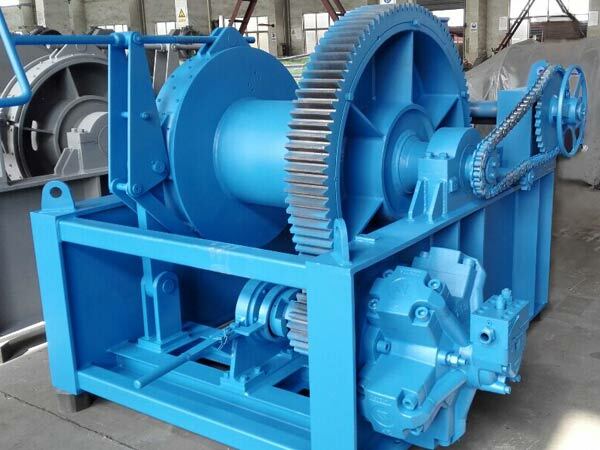 It is mainly composed of hydraulic motor, hydraulic normally closed brake with multiple disc, gearbox, clutch, drum, support shaft, frame and so on. 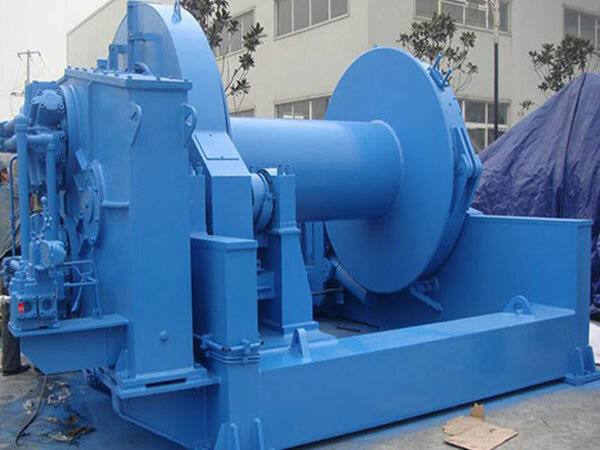 The control manifold can be set inside the gearbox to save the space and it can be protected from the harsh marine environment, such as heavy wind, storm, and excessive moisture. 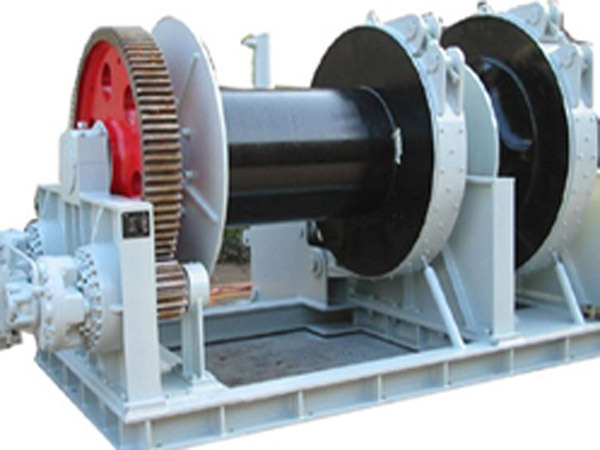 Compared with electric towing winch, hydraulic winch generally has larger load capacity and it is usually used on large vessels as needed. (6) keep directional stability of the towed ship to make sure it moves smoothly without turning to one side or the other. 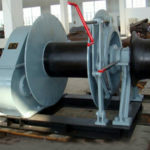 It is important to operate hydraulic towing winch correctly during towing operations. 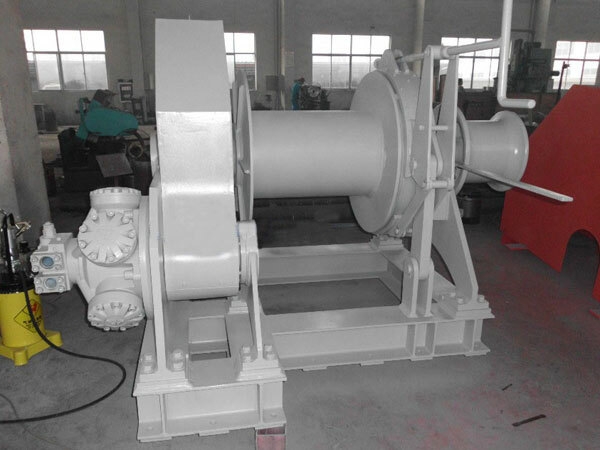 Ellsen, as a professional marine winch provider, designs and manufactures towing winch with top grade quality and easy operation according to clients’ requirements. 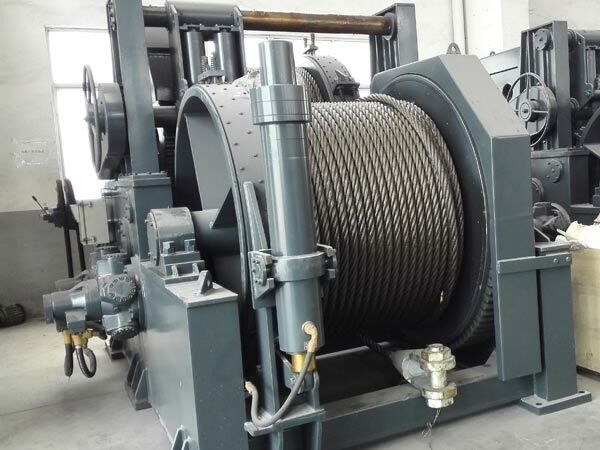 For more information about our towing winch for sale, contact us and we will supply you with detailed information about the products you need. 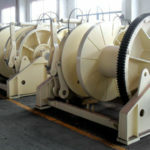 To buy towing winch with very competitive price, please just choose us as your supplier and you will be very satisfied with our winch product and service.